YOU WILL LOVE THIS HOUSE!INCREDIBLE home value in a PRIME LOCATION. 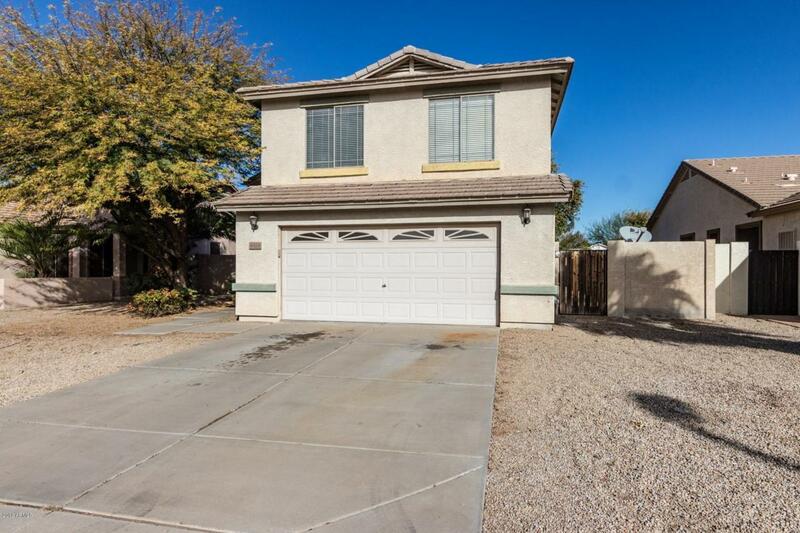 It is so very HARD TO FIND homes in this PRICE RANGE, especially in this ever-growing, newer area of Gilbert. So don't wait to see this one! You can literally BIKE to several shops & restaurants. 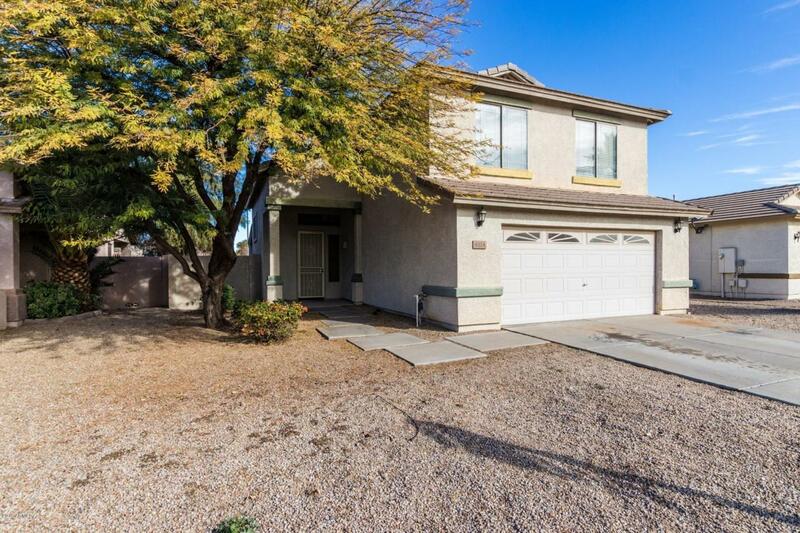 Close to freeway, hospital, ASU East campus, airport, & so much more! 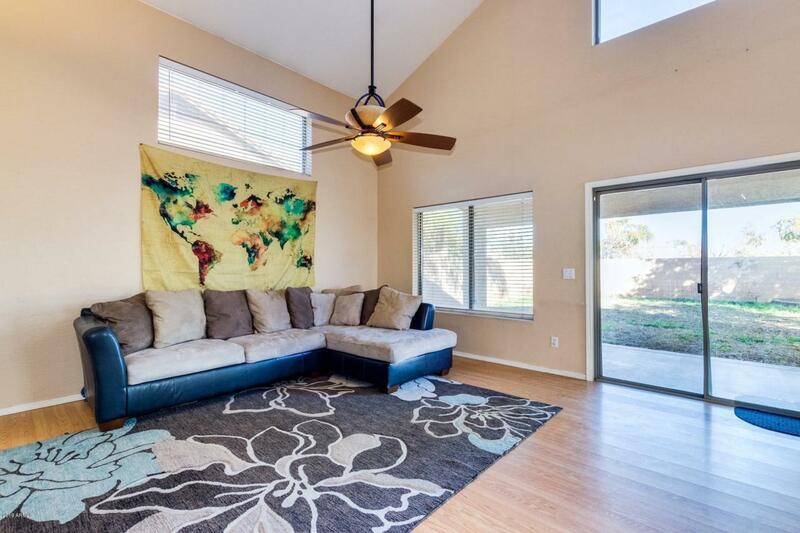 Open Great room with soaring ceilings & laminate wood flooring. 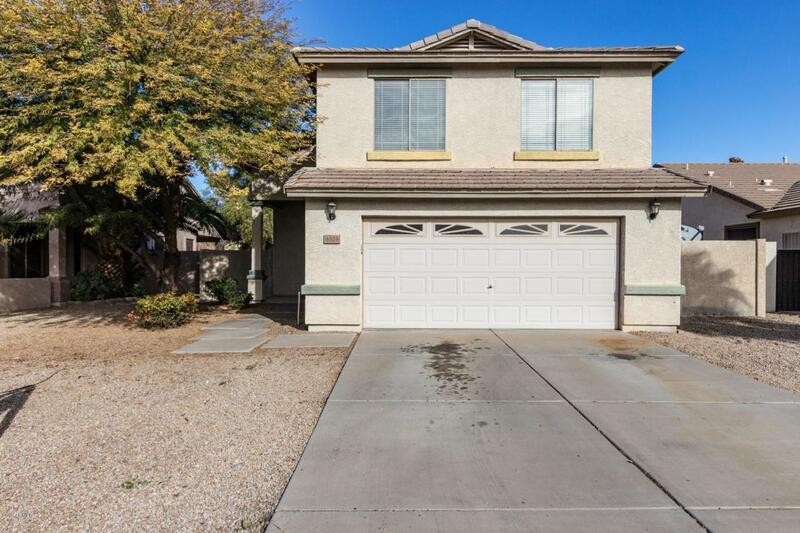 Eat in kitchen with breakfast bar, stainless appliances & exquisite tile counters. Upstairs features a very nice master bedroom & bathroom. Master bathroom features dual sinks & decorative mirrors. Large master closet as well. Backyard is stunning with tons of grass and mature landscaping. Covered patio. North/South facing for extra utility savings. DO NOT MISS OUT. THIS ONE WILL GO VERY FAST.